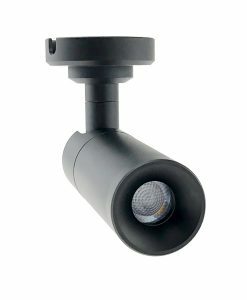 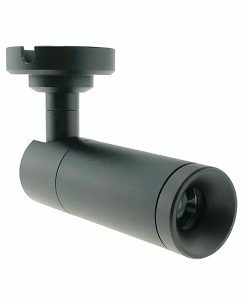 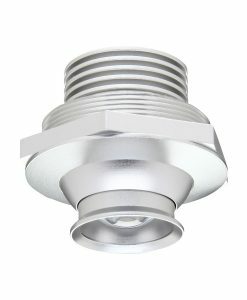 Only use 1W power,cost effective solution. 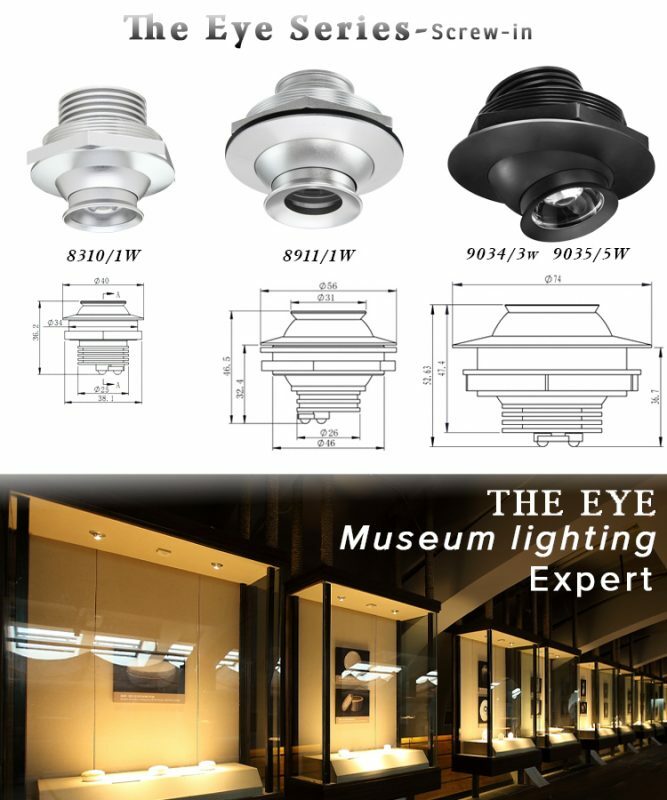 This lighitng project is in a historial named Nanhai NO.1 located in Guangdong China. 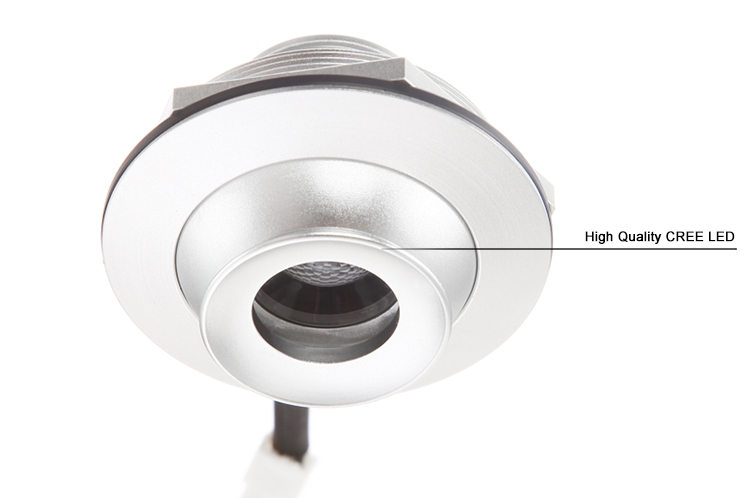 The Focusing function can solve the problems of the illumination scope selection difficulty. 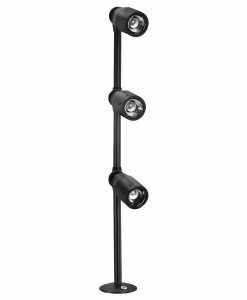 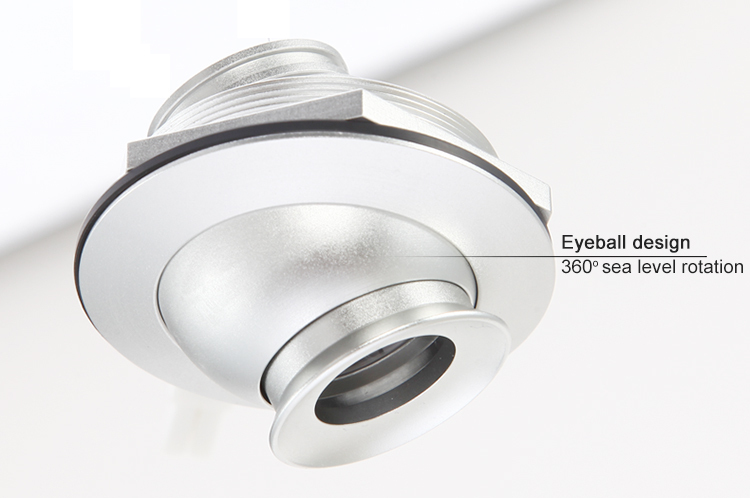 And 360° degree rotatable function offers more freedom to utilize the light. 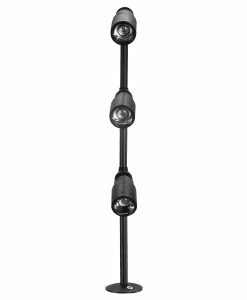 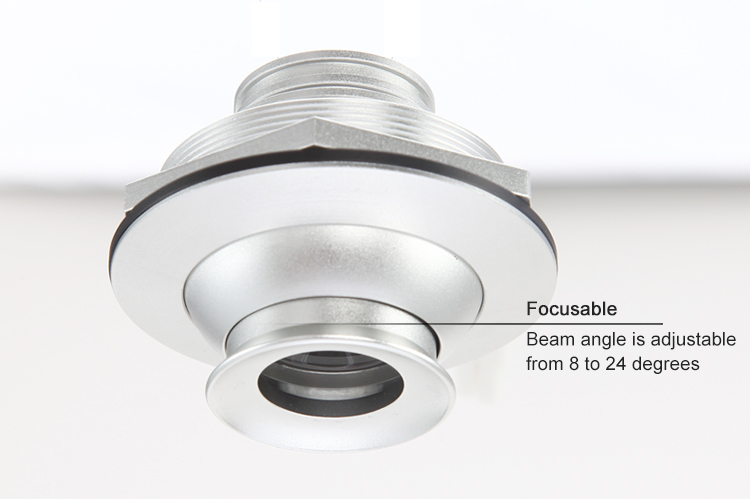 The classical and practical product with the flexi focus control technology is born with a long time tempered stylish design. 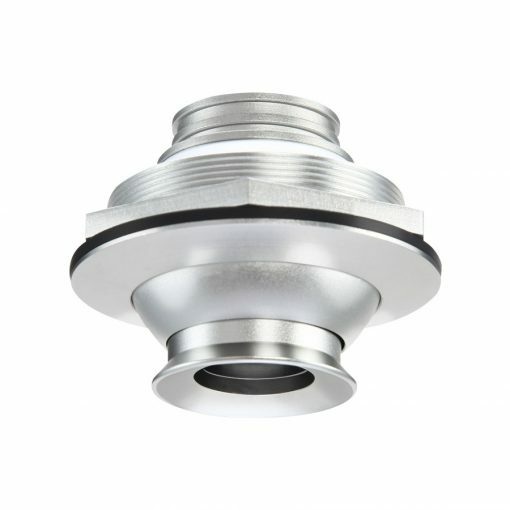 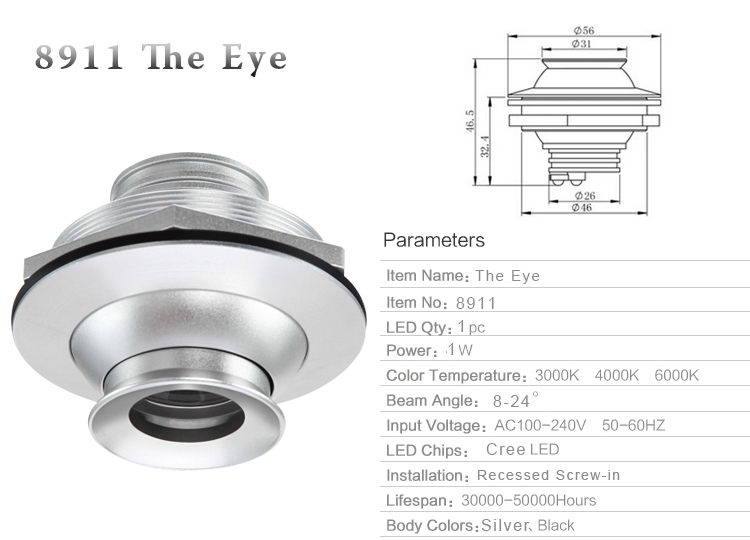 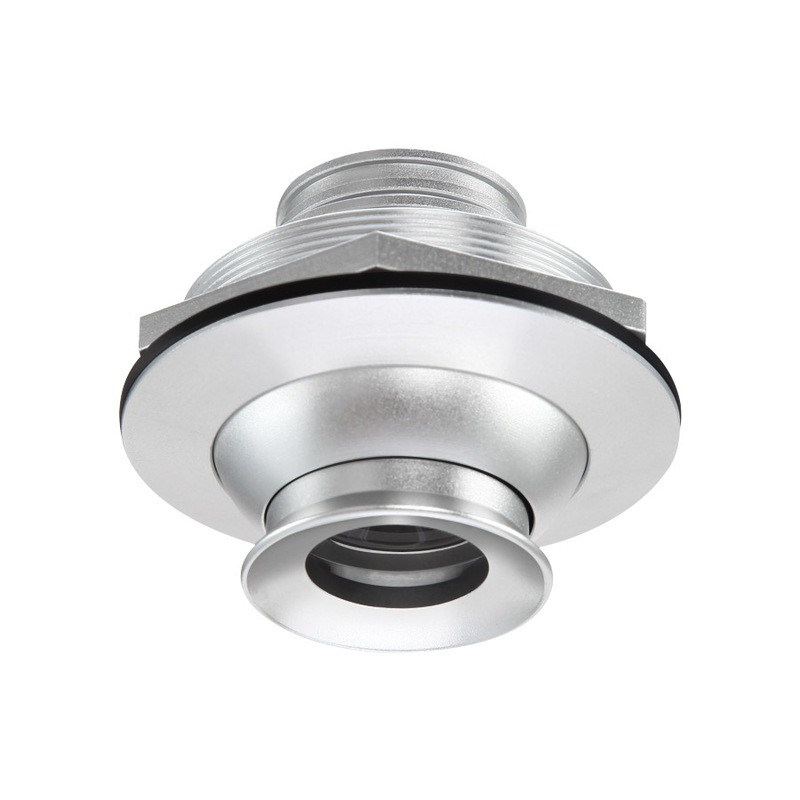 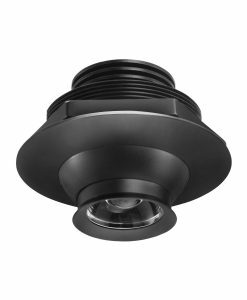 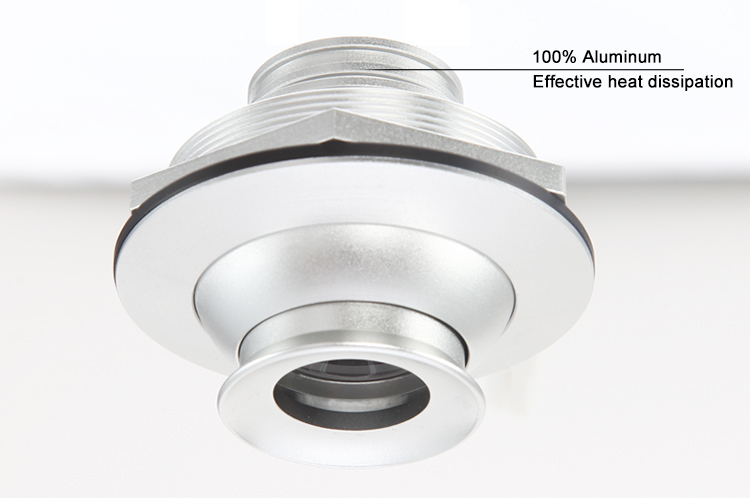 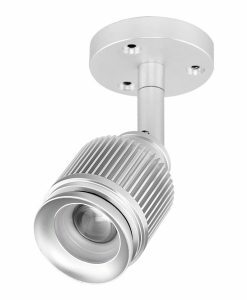 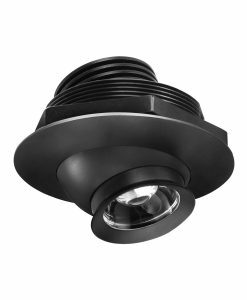 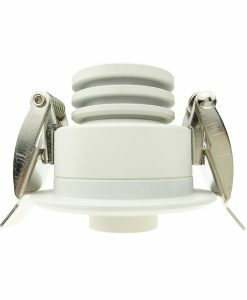 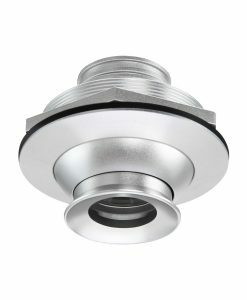 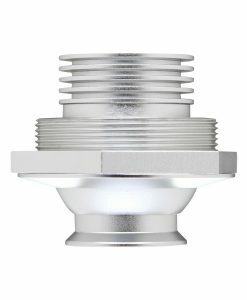 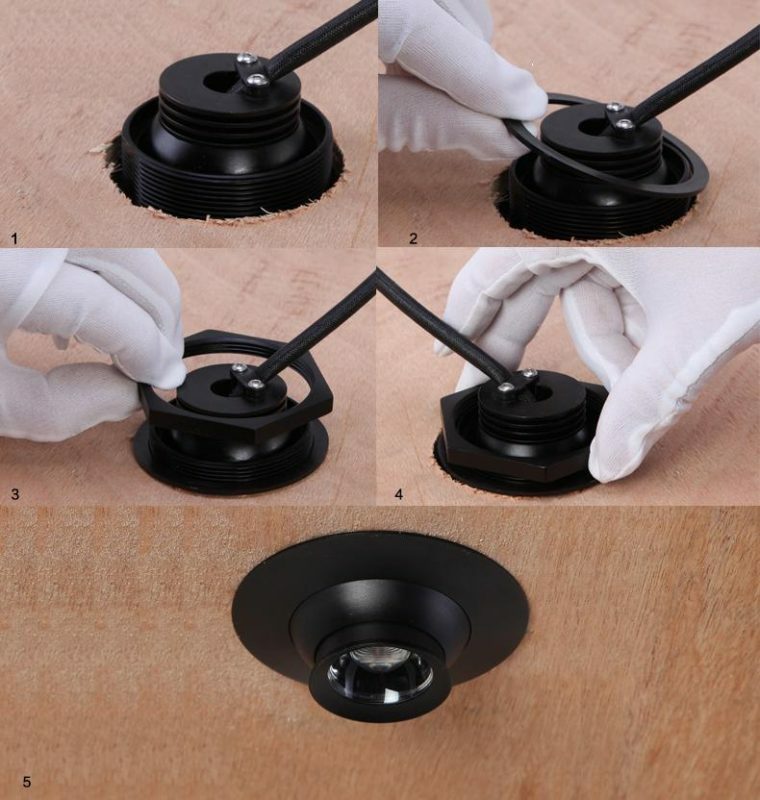 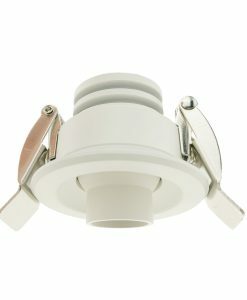 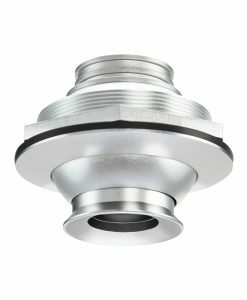 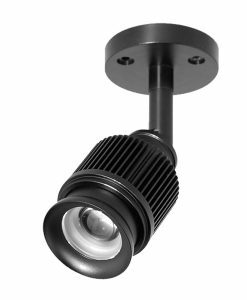 The Eye Series(Screw-in) has 1w,3w,5w, led downlight.All of them can be changed beam angle steplessly.The focusable led downlights are for meeting needs of different lighting project.